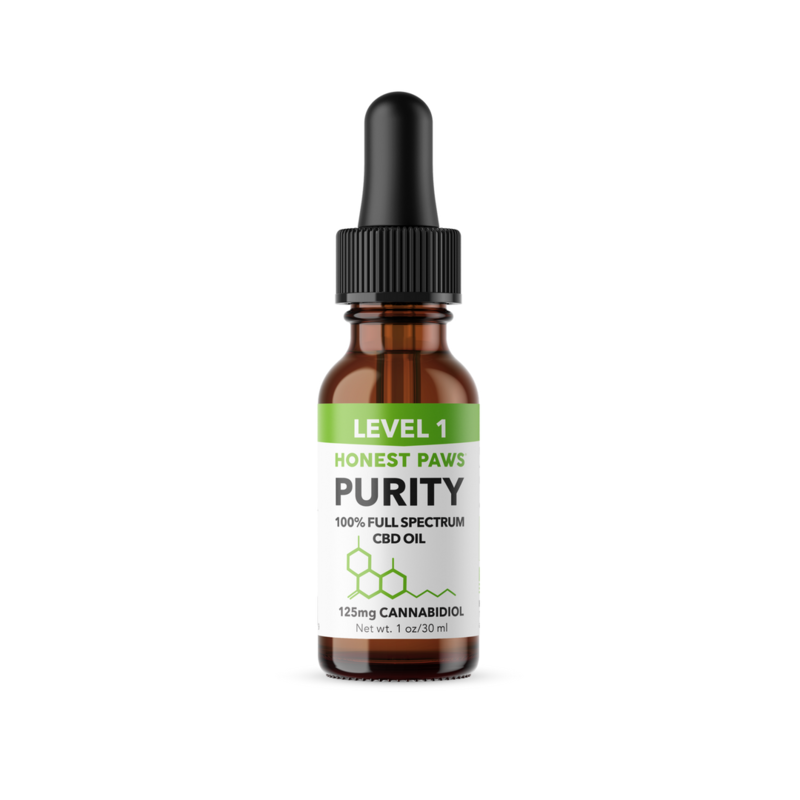 Cannabidiol or CBD is a substance that is found in a cannabis or hemp plant. Unlike THC that creates a ‘buzz’, CBD is the secret ingredient that will provide your pet a calming feeling and pain-relieving sensations without making them "high". 9/10 dog owners are seeing a difference in their pets' lives. Your dog whining and scratching the door while your are away? Fireworks make your pet nervous? Does your pet get nervous and anxious while on a car trip. 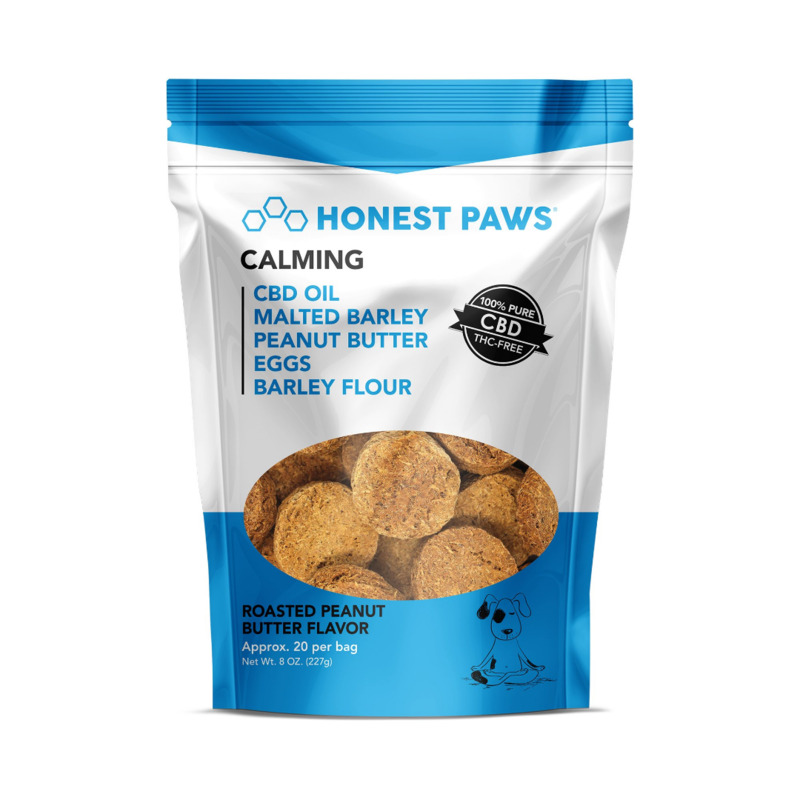 These are all signs of anxiety and Honest Paws calming treats are the remedy for your anxious furry friend. One treat a day keeps anxiety away. Is there always a constant scratching and itchiness going on? 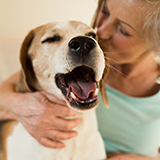 Well, it seems your pet may have allergies that could be due caused by: food, dust or pollen. 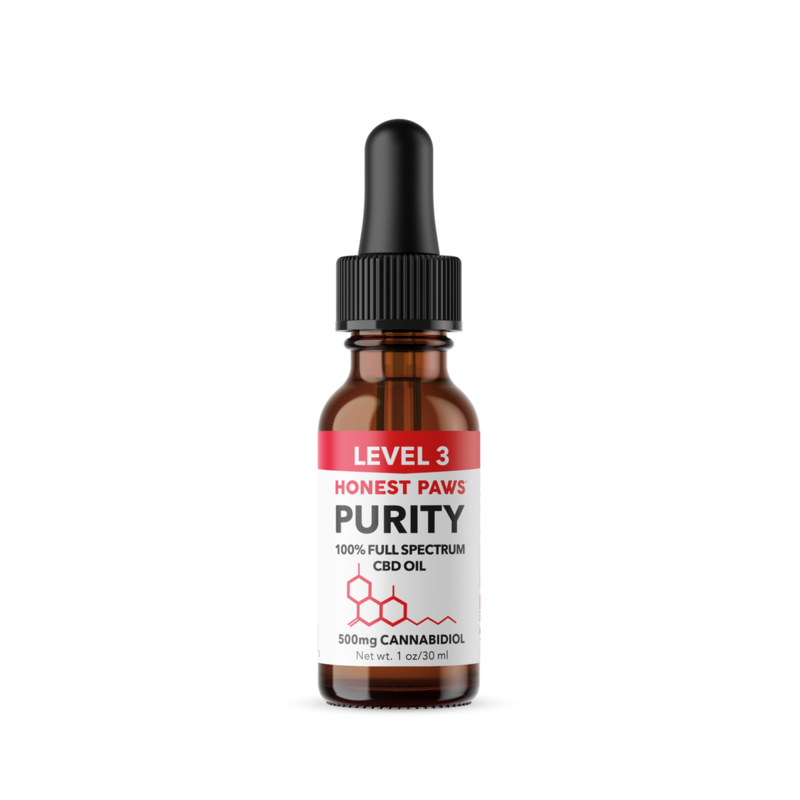 Our CBD infused dog treats help your dog's allergies and symptoms and restore your dog's skin and coat to is former glow. Or is your pet suffering from hip problems? 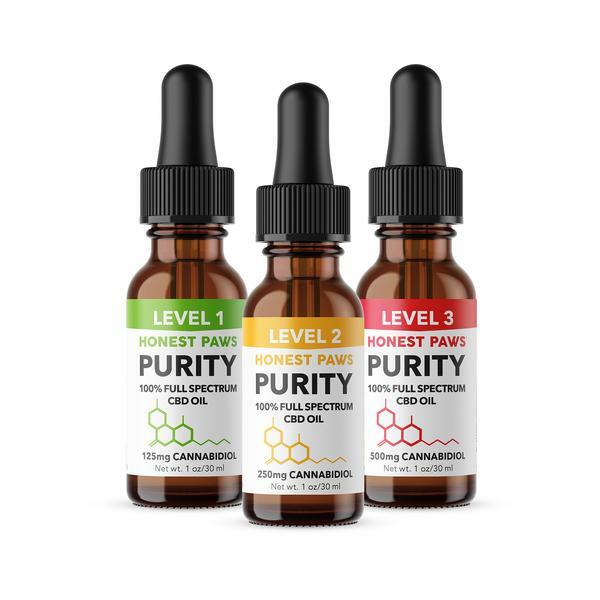 Our CBD infused dog treats will help you dog feel young again and solve any mobility issues your pet might be suffering. No more joint pain, with just one treat and you will have a happy and healthier pet. 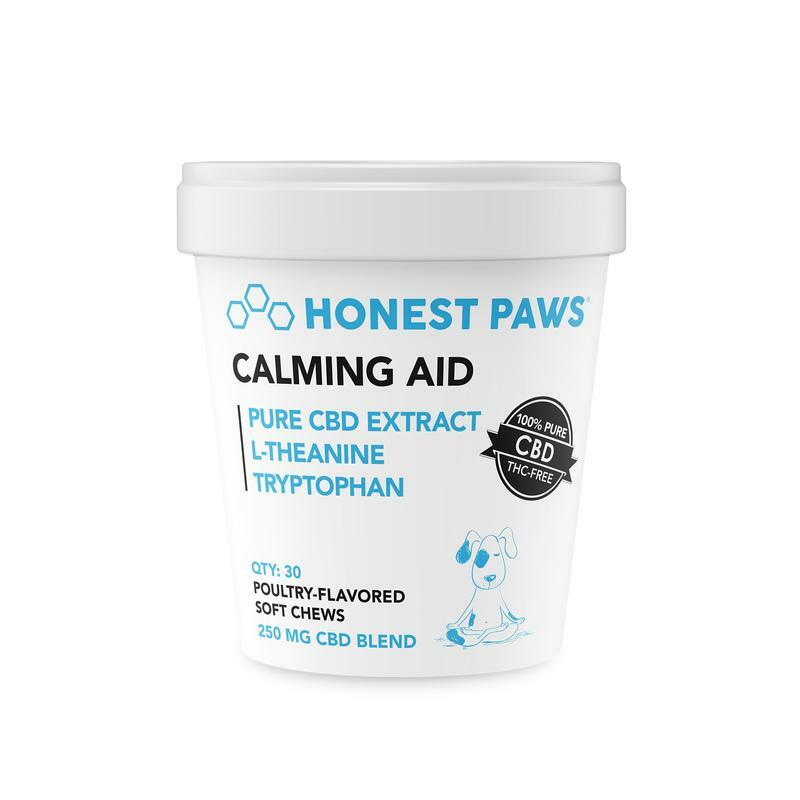 Stop anxiety in its tracks with our softer and smaller treat. Just like us humans, all dogs have varying tastes. Some like the crunch of our CBD Dog Treats while others (like small dogs or older dogs) might prefer something softer. Honest Paws offers a smaller and softer treat for your pets mobility problems. Although dogs LOVE the crunch of our CBD Dog Treats, certain dogs (like smaller or older dogs) might prefer our CBD Soft Chews! 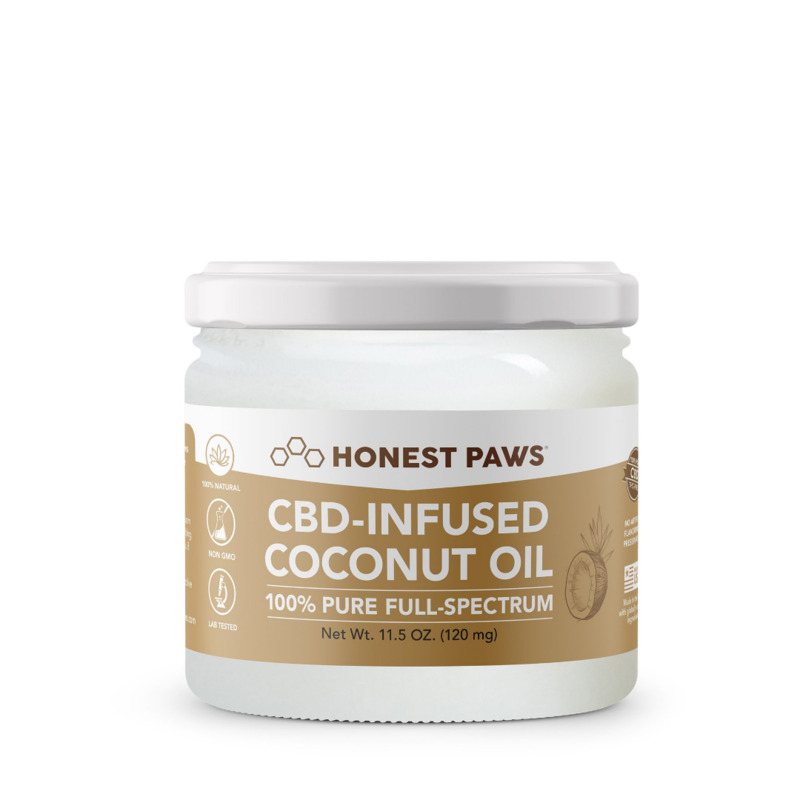 Countless studies have shown that coconut oil is an effective treatment for dogs suffering from inflammation, allergies, aging brain function, poor immune systems, unhealthy skin/coat, and parasites. Best for pets that weigh up to 25 lbs. Best for pets that weigh between 25-50 lbs. Best for pets that weigh over 50 lbs. 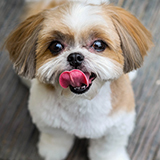 Did you know that peanut butter is the most popular flavor among all dog brands? dogs just go crazy for it!!! True health starts from within. Not only do our treats keep your pet looking great, they keep them feeling great as well! Terry - Results may vary from person to person. I got the Honest Paws Pain Relief treats for my 14 year old Shih-tzu last week. He has quite a bit of arthritis which has made him put on some weight – a vicious circle. I started him on these chews and within 1 day was already looking more bright-eyed and happy, he walked more easily, and wagged his tail more often. He enjoys the taste very much, and it hasn’t seemed to aggravate his tummy or anything. Thank you! Kimberly - Results may vary from person to person. 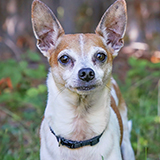 Our 10 year old Rat Terrier, Stella was diagnosed with very low white blood cells, and nearly zero platelets. We suspect cancer, most likely Leukemia. With medications she's been hanging in there but slowly getting worse and worse. She had no appetite, no energy, little mobility, and pain. 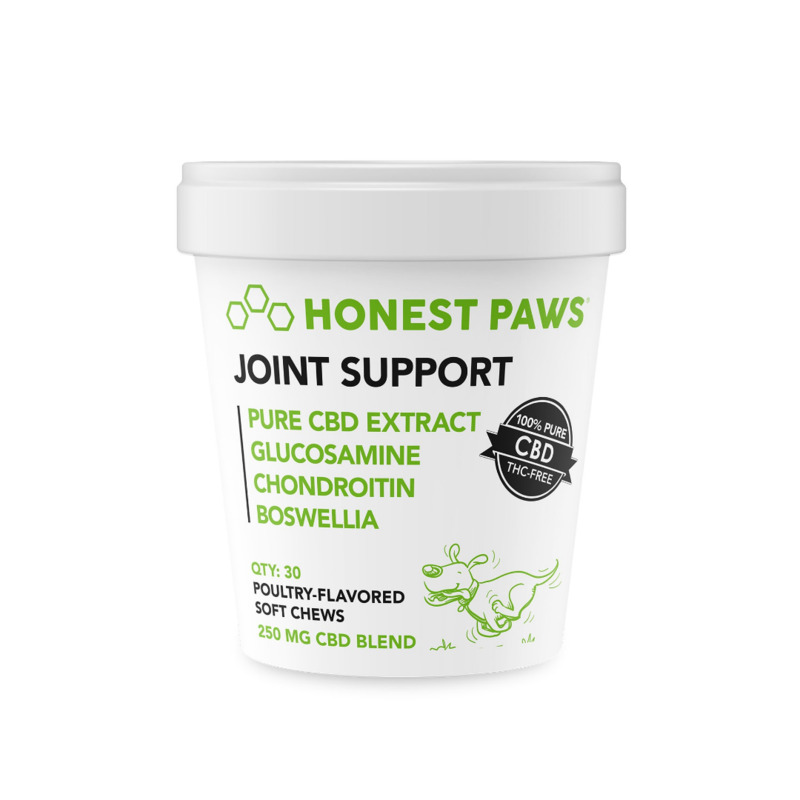 After just 3 days of treatment with Honest Paws Purity Hemp oil there has been a miraculous improvement in almost every way! She is very mobile, she's eating again, she gets excited to see us. I feel confident enough to stop her prednisone due to it causing incontinence. Her quality of life has risen so very much! Lewis - Results may vary from person to person.